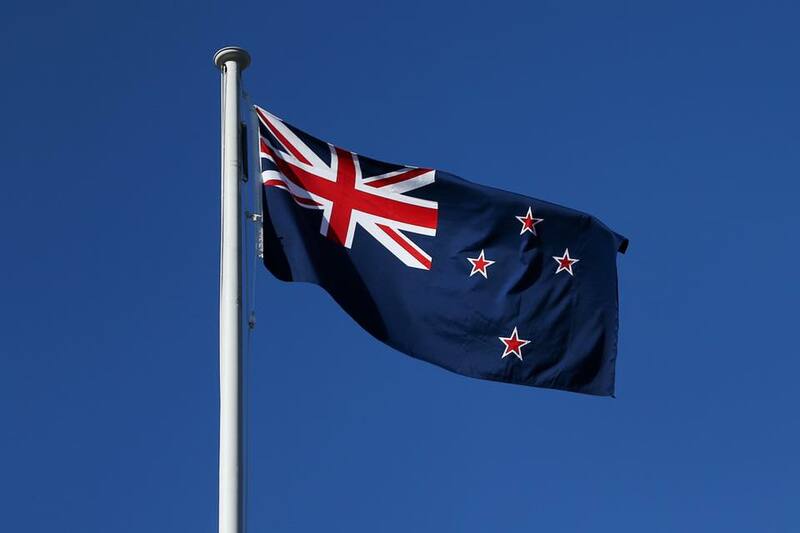 We have received communication from the Auckland Council – Regional Facilities Auckland (RFA) this morning advising that due to the terrorist attack yesterday, they are continuing discussion on all events at their venues held today in Auckland. They have advised Western Springs Speedway that our event will proceed as planned however they have asked that our event cancel the fireworks display as there is a very real risk of causing public alarm. We acknowledge the potential for disappointment but hope people are able to put this into context by respecting their decision.